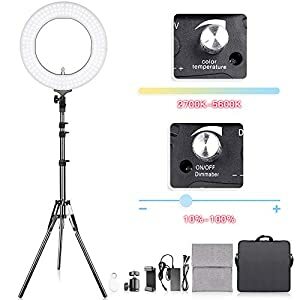 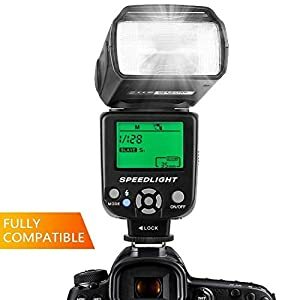 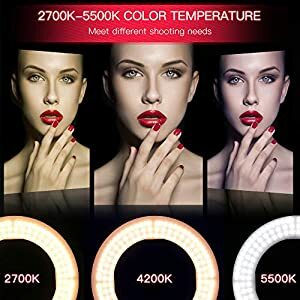 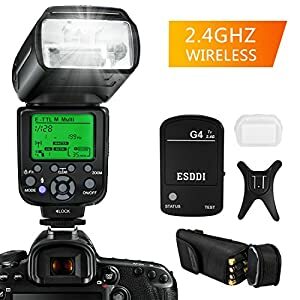 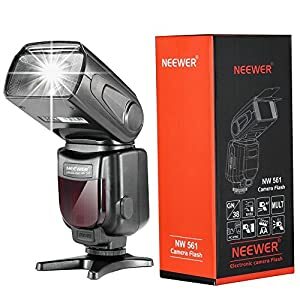 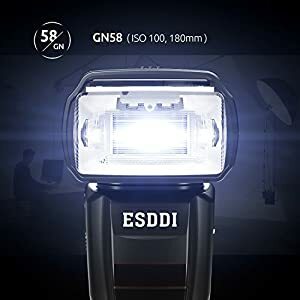 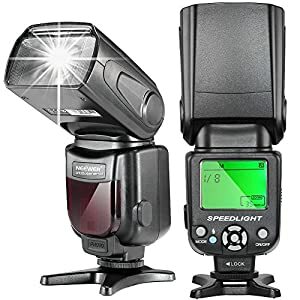 Godox V860II-C Speedlite guarantees better light shooting experience with built-in Godox 2.4G wireless X system, GN60 high guide number, and 20 to 200 zoom flash coverage. 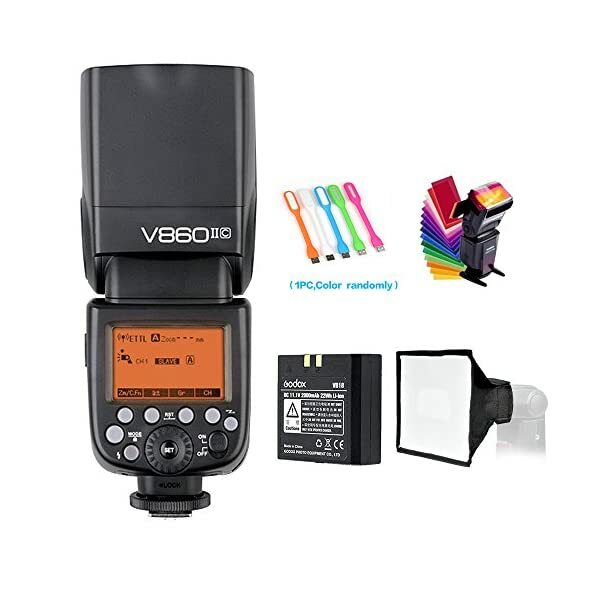 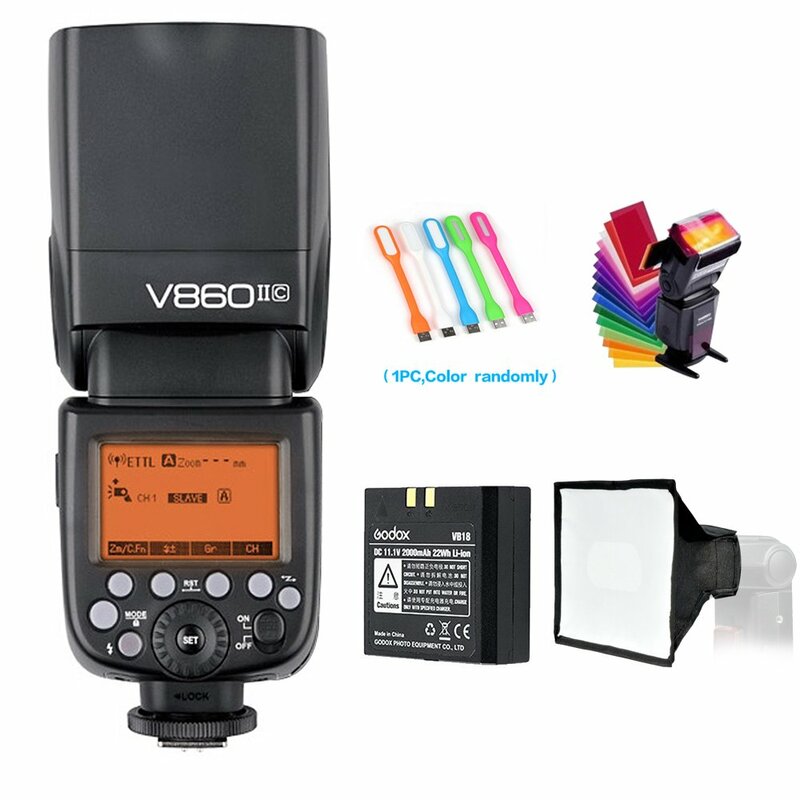 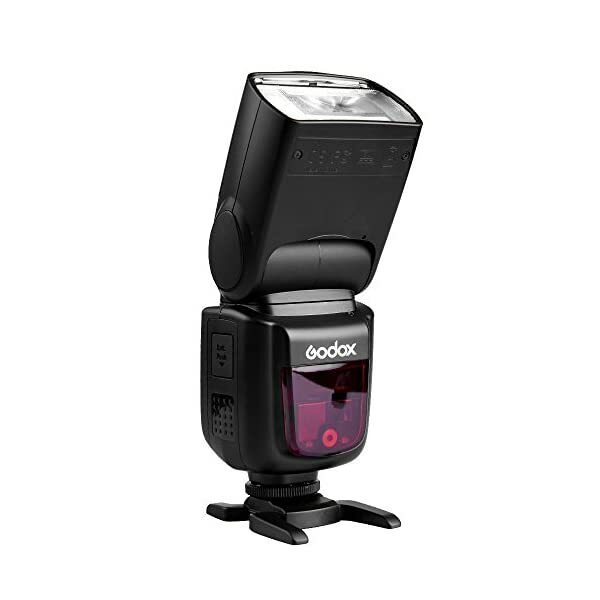 Upgraded from Godox V860C, Godox V860II-C applies to Canon EOS cameras and is compatible with E-TTL II autoflash. 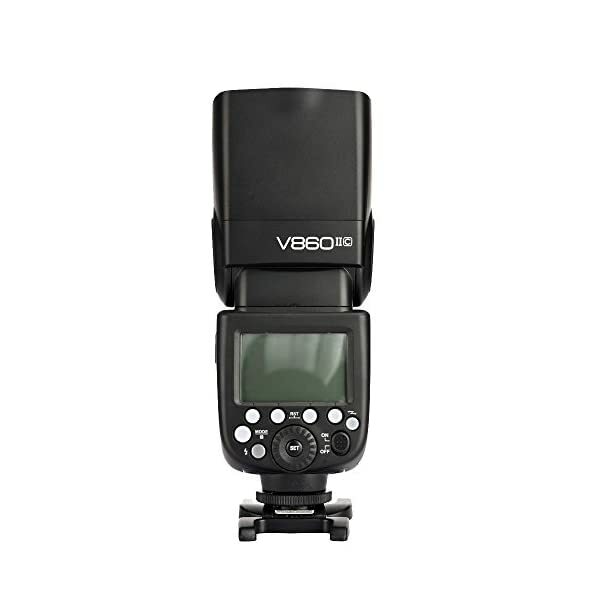 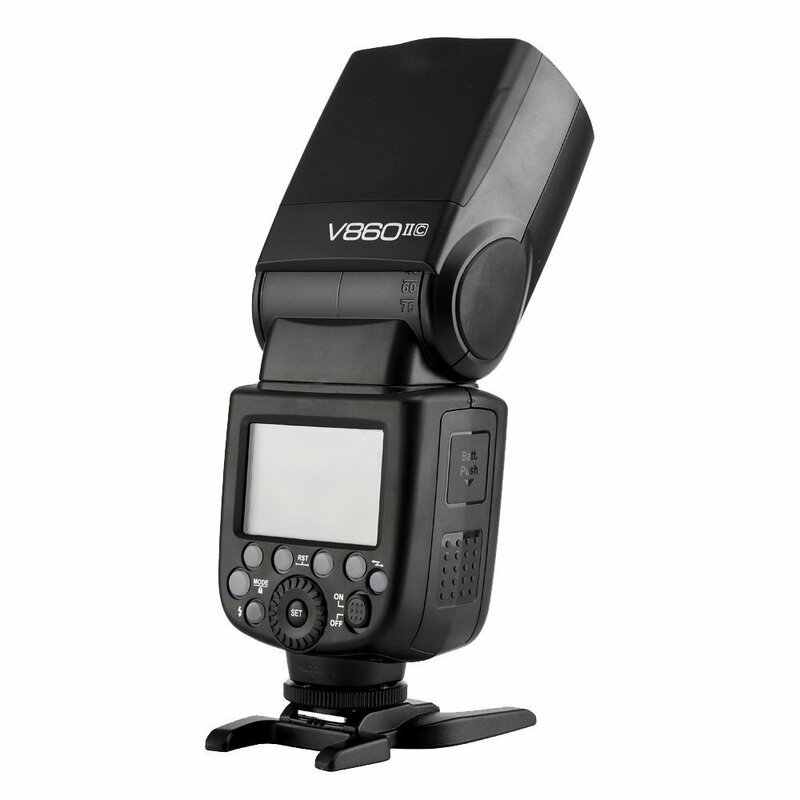 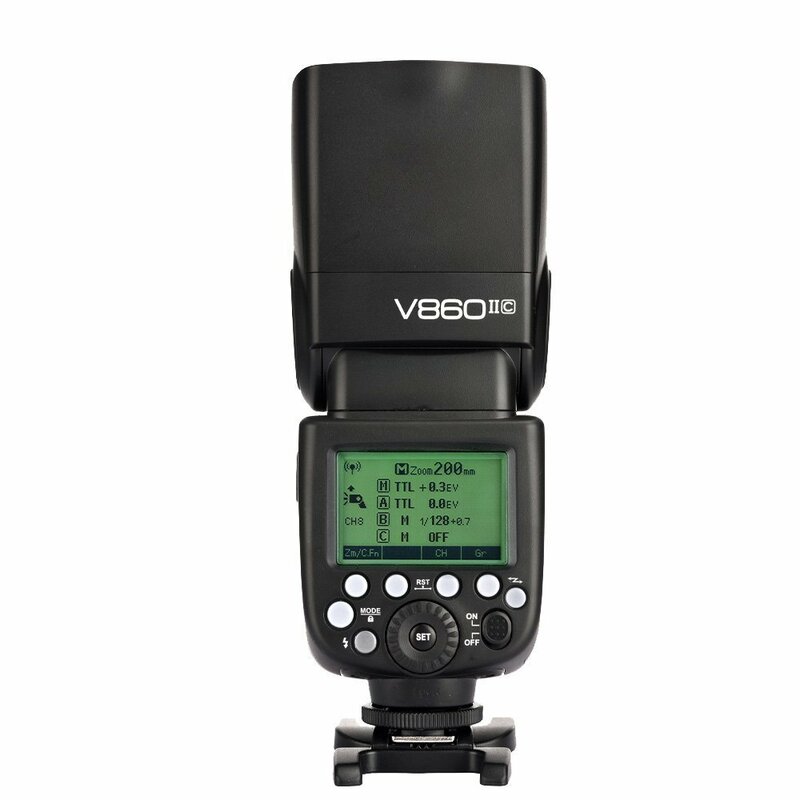 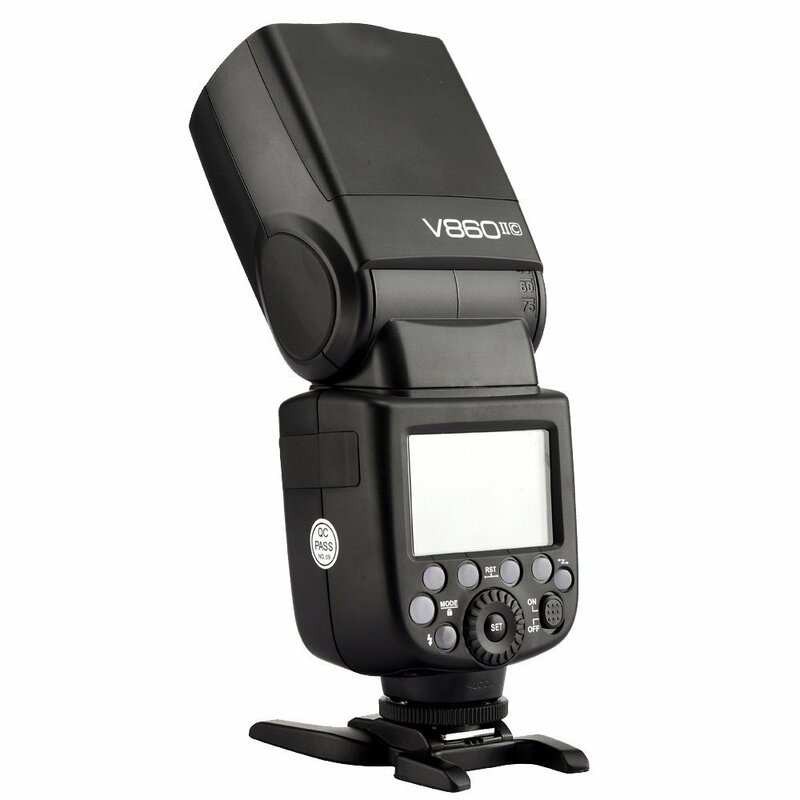 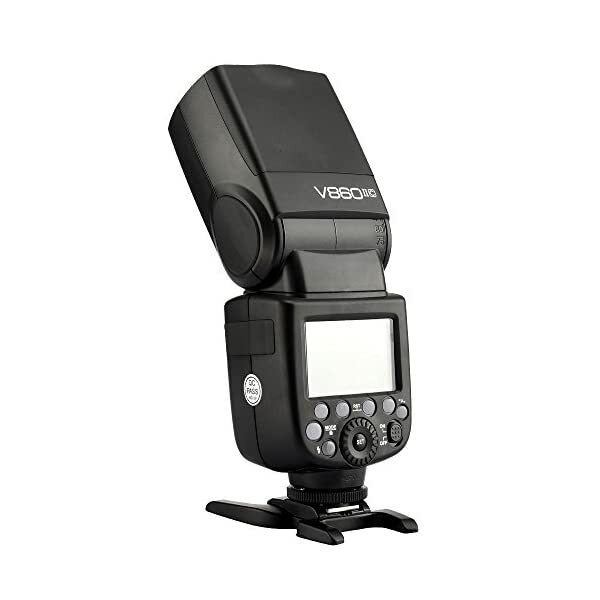 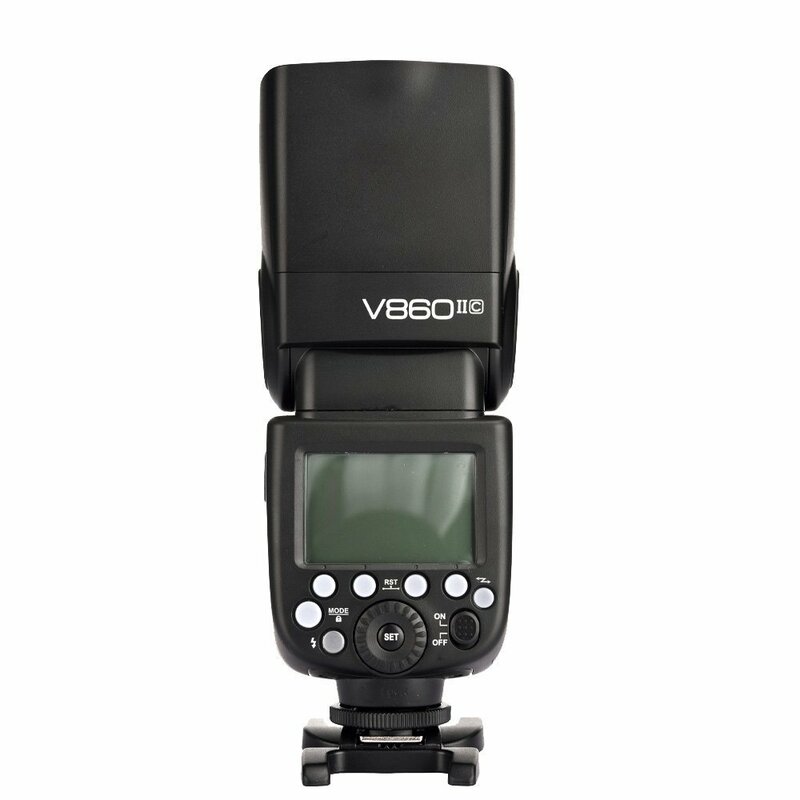 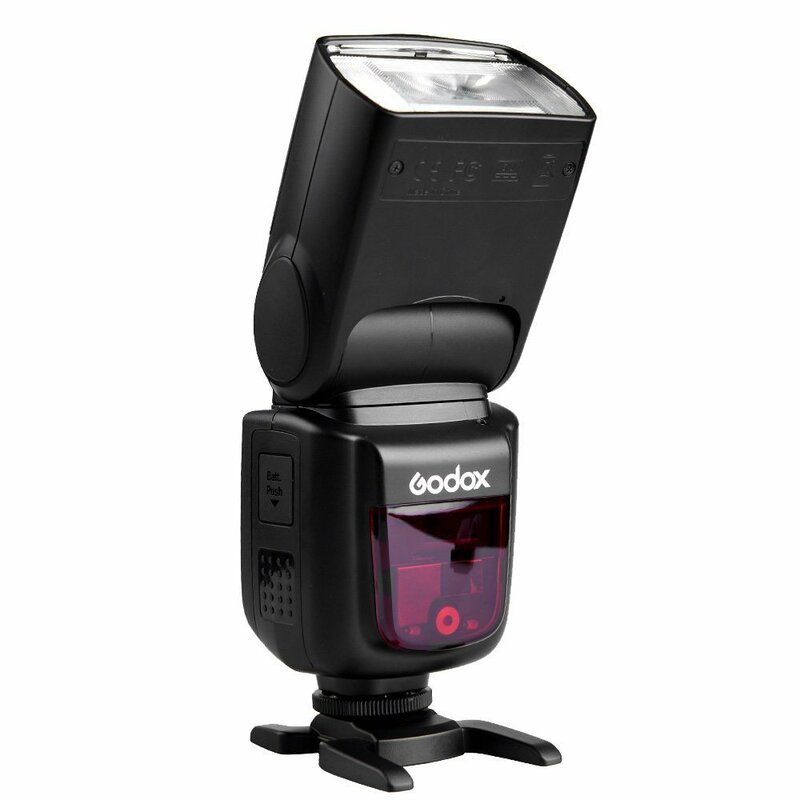 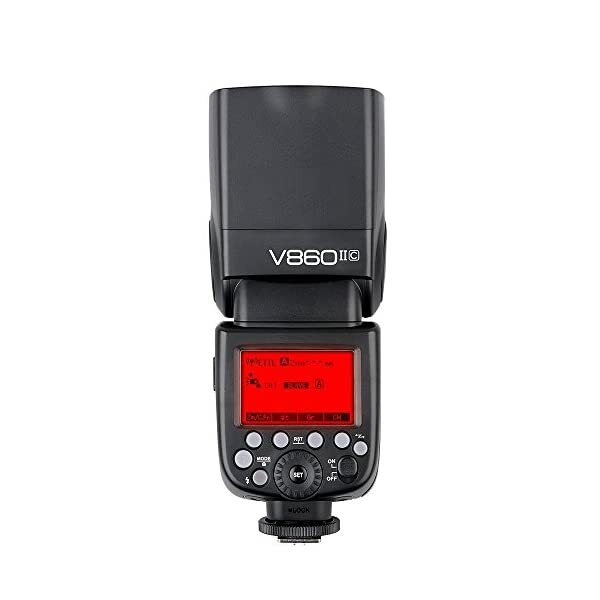 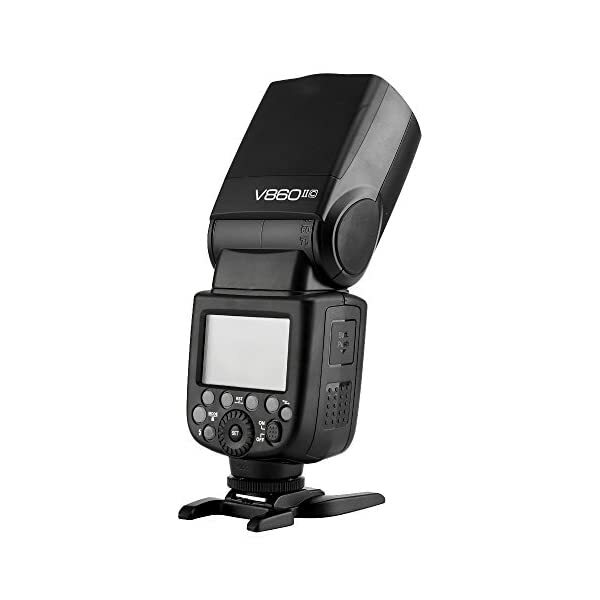 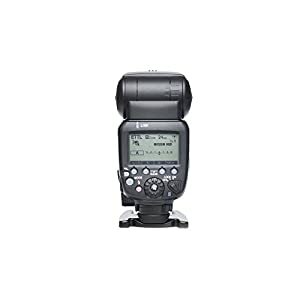 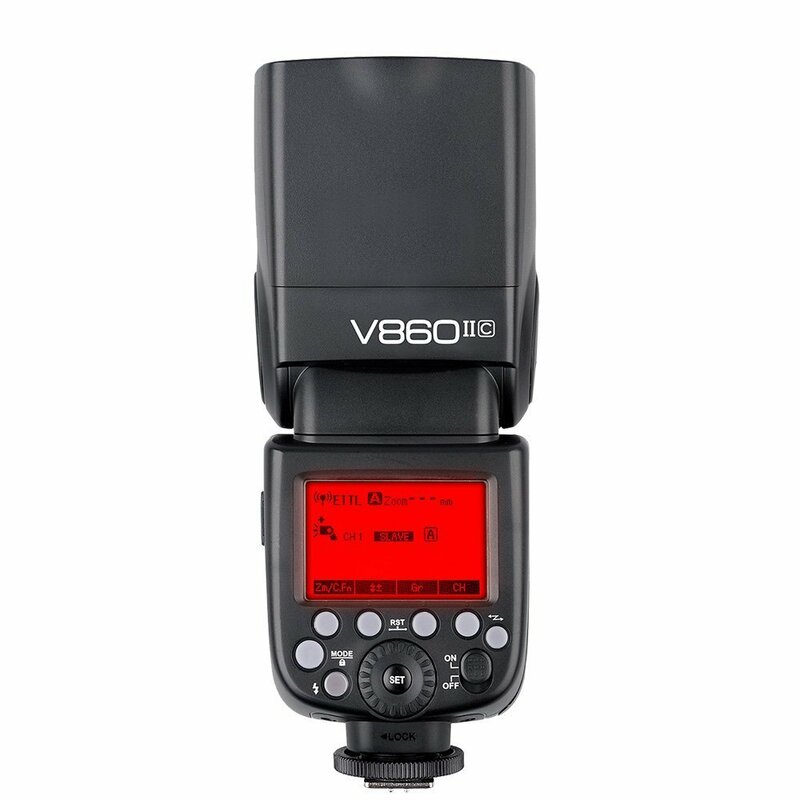 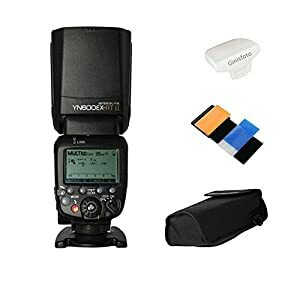 Godox V860II-C as Master Speedlite to trigger Canon speedlites e.g. 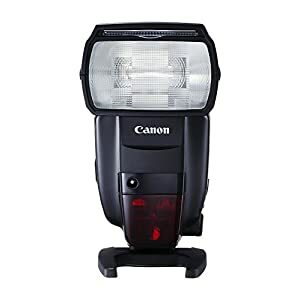 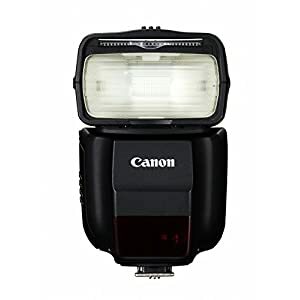 600EX-RT, 580EXII, etc in TTL or Manual mode; as Slave Speedlite to receive signals of Canon speedlites e.g. 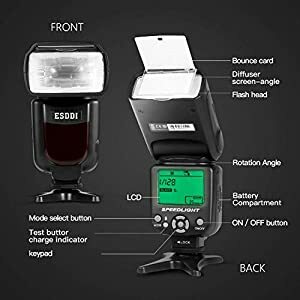 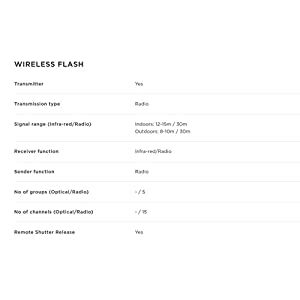 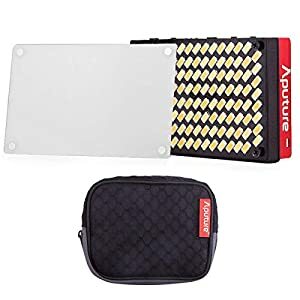 600EX-RT, 580EX II, ect and wireless commanders of pop-up flash on Canon 7D, 60D, or 600d, etc.